Once again, I have too many photos to share with you so you may expect more than one post about this beautiful city! Totally recommend you taking the train; it's easy, fuss-free and super relaxing! For me (us) it was quite a ride, but I took my laptop and could get some blogging-work done. And I didn't get stressed out about traffic, which is always a plus! To plan your journey, visit NS.nl to check the best train connections, schedule and ticket prices. As soon as we arrived at Leiden, after almost 3hrs sitting on a train, we dropped our stuff at the hotel and went straight to business; which in B's touristic-language means: sightseeing!!! It was slightly cloudy, but soon it cleared out, leaving just a few cute clouds in the sky which always make nicer photos, in my opinion. We didn't get a map or whatsoever; just followed main streets and the many canals. 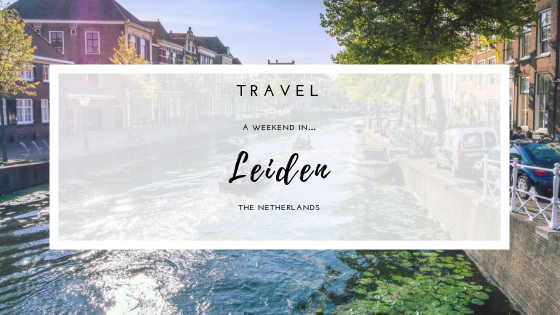 Leiden is a very easy city to get to know, and I think no one needs a map to get around; perhaps Google maps every now and then, in case you're looking for something specific. On this first day, there was no itinerary; the goal was to see as much as possible, and we did quite well, strolling around the cute streets of Leiden, with a few pit stops in some of the many nice terraces for a refreshment or snack. Across Leiden's central station you can find the Ibis hotel where you book a comfortable room for a reasonable price. We stayed there, mostly because of its great location. The staff was very friendly and helpful. Breakfast is available at an additional fee; we didn't take it though, as I had something else in mind. I recommend staying at this hotel, especially if you are traveling by train. As soon as I stepped foot in the heart of old Leiden, I automatically knew that it would become one of my favorite cities in the Netherlands. 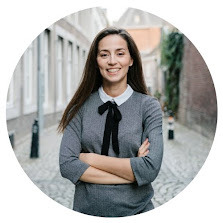 It's just so rich, not only in terms of historical buildings but also in terms of cute and cozy streets, many canals, in fact, after Amsterdam, Leiden is the number 2 Dutch city when it comes to the number of canals. And I just love that! It was so amazing to be constantly amazed by my surroundings; my eyes could hardly believe it! 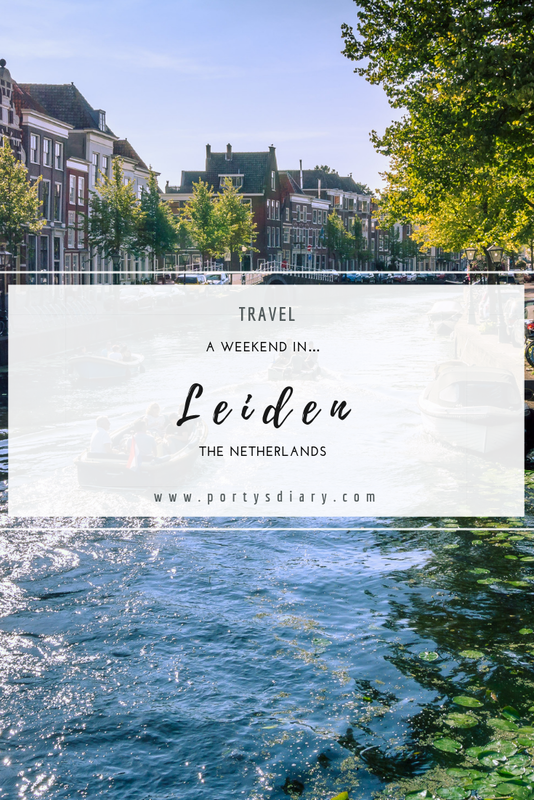 On the next post about Leiden, I will share some more useful information about where we ate and also some more tips on things to do or where to go. I hope you've enjoyed this first part. Believe me when I say: there is soooooo much more to show you!